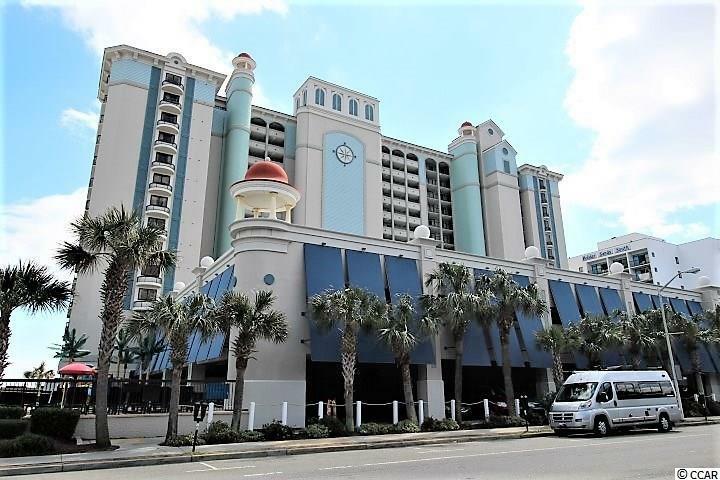 Direct Ocean Front 1BR 1BA condo at one of the most popular resort in Myrtle Beach. The Pinnacle Tower at Compass Cove. 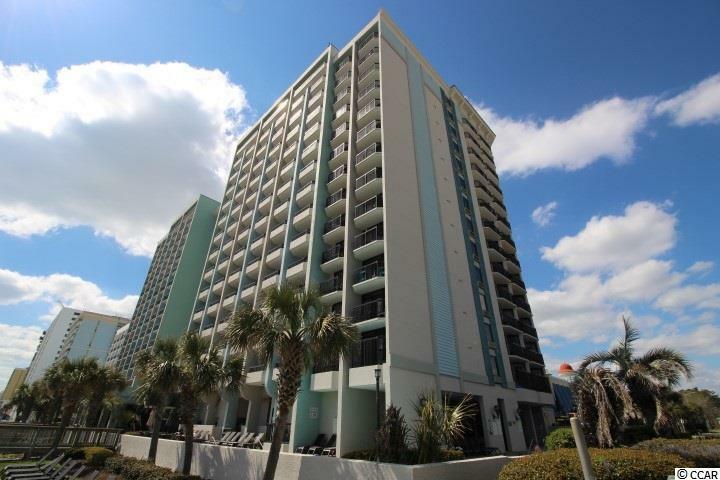 This condo sleeps 8, making plenty of room for the entire family and friends. 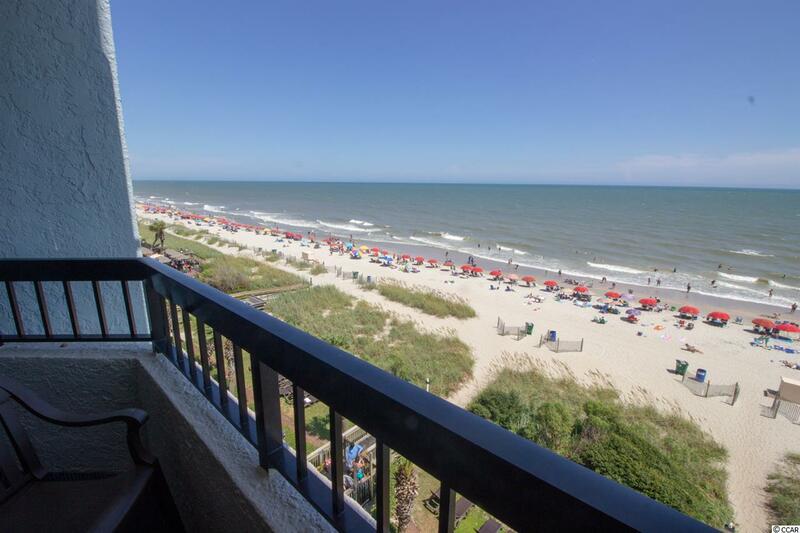 Condo has beautiful views of the Atlantic Ocean. The condo has a sleeper sofa and Murphy Bed and a nice size balcony. Compass Cove Pinnacle has onsite restaurants, indoor and outdoor swimming pools, lazy river, five jacuzzi's, 2 hot tubs, kiddie pools, whirlpool sauna, fitness room, summer children's program, lounge and more. 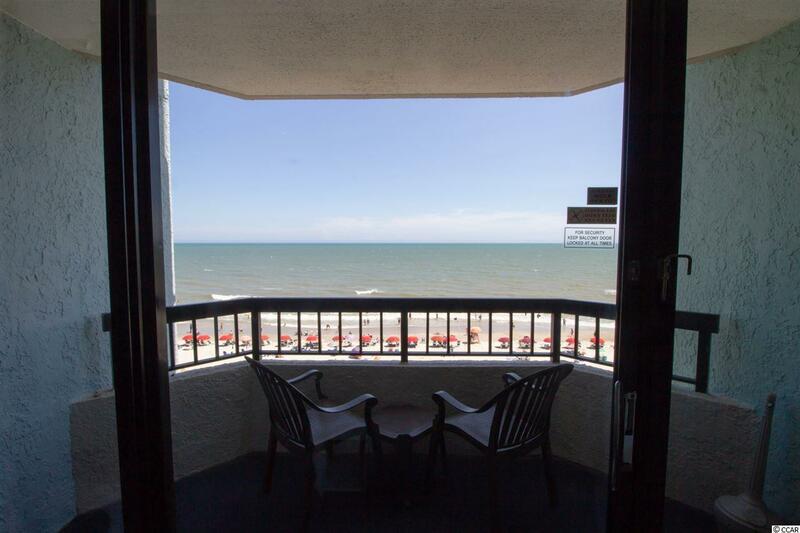 Make this your beach get-a-way or investment property. The rental income is awesome!